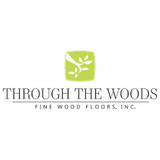 Elite Hardwood Restoration is a company focused and specialized in hardwood flooring sanding and refinishing and wood floor installation serving the finer homes of the Tampa Bay area. 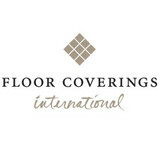 What kinds of services do hardwood flooring installation professionals in Lealman, FL provide? 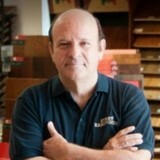 Find hardwood floor experts in Lealman, FL on Houzz. Search the Professionals section for Lealman, FL hardwood flooring installers and dealers or browse Lealman, FL photos of completed installations and look for the professional’s contact information.